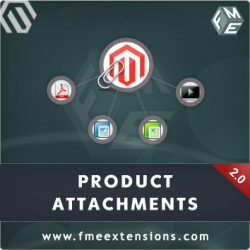 FME extensions is up with premium Magento 2 size chart extension for eCommerce store owners. 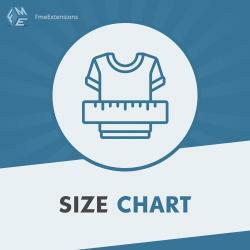 Now eCommerce store owners can offer size chart facility. 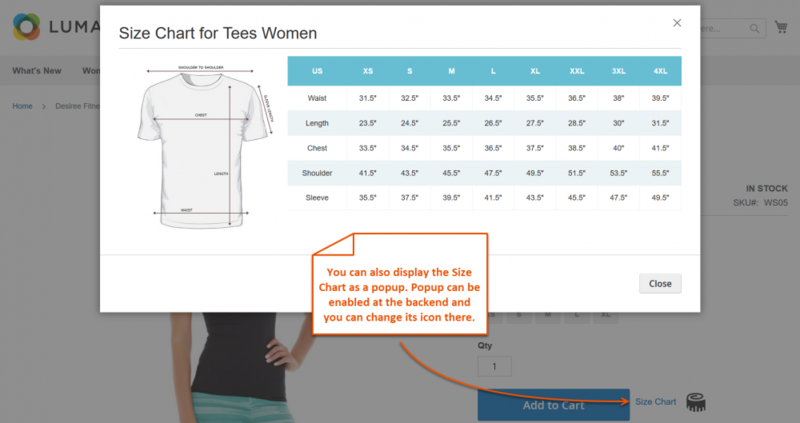 Size charts can be added in tab OR in a pop up form. 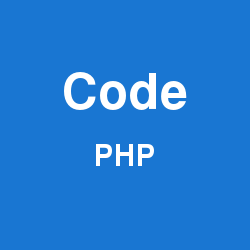 From admin panel, image of size can be uploaded OR imported in a CSV file. 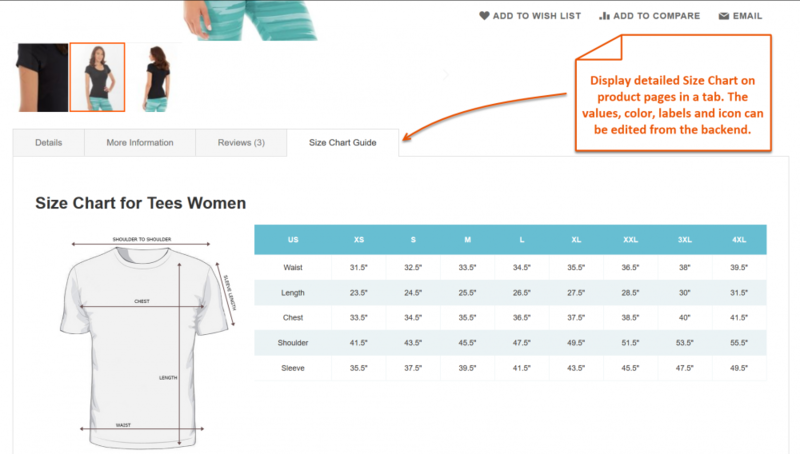 if you want to limit access of size charts to specific customers, you can do so by defining restriction rules. 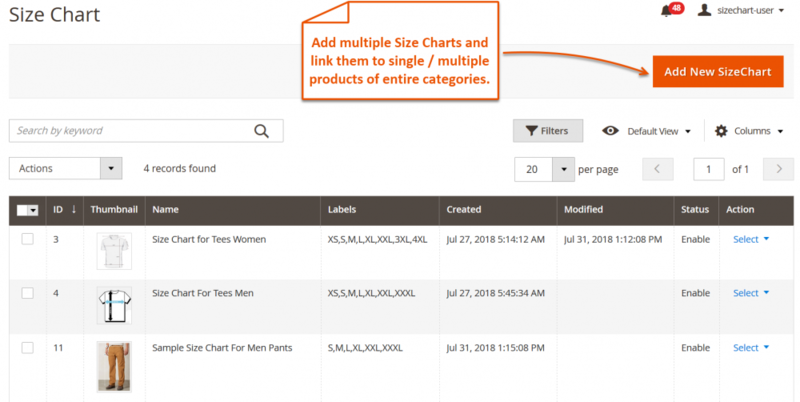 You can add multiple size charts and link them to specific categories and products. 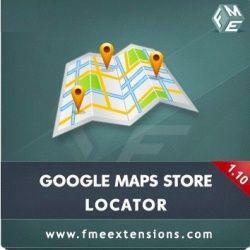 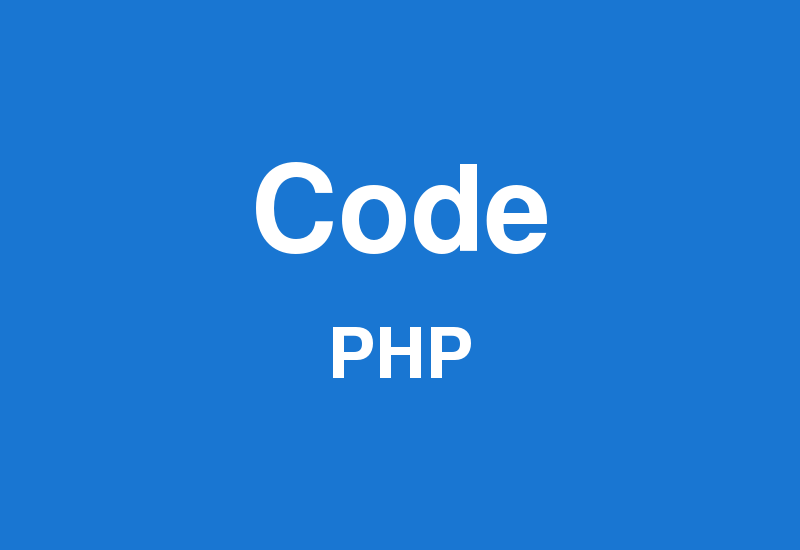 You can provide detailed information about size chart labels and their values. 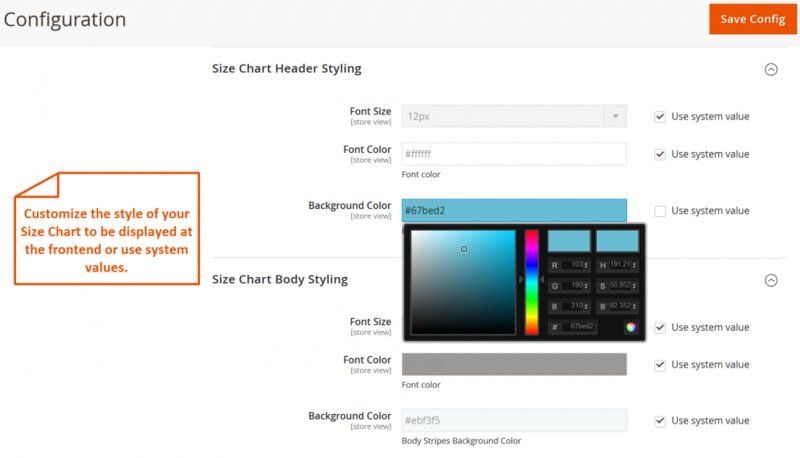 From back end panel, you can customize and style size chart as well.